You might have seen a recent brewery trade mark dispute play out. Derbyshire brewery, Intrepid, is launching a new IPA this autumn named “Trade Mark”. This is a collaborative brew between the brewery and their law firm, after they successfully managed to get a national brewery to withdraw a trade mark application for INTREPID covering beer and related goods. Their success in stopping the big national brewery was based on Intrepid’s use of their name pre-dating the trade mark application filed by the national brewer. They did not have trade mark protection in place. Fortunately for them, the national brewer capitulated and withdrew their trade mark application before the opposition proceedings progressed too far. They filed an official opposition for which the opposition fee, excluding any legal advice is €350, as well as filing initial arguments and evidence which would have taken a few hours of legal advice to prepare and submit. I can’t guess how much their total legal bill would have been for this one case, but it would certainly have been more than the cost of filing a trade mark application. On top of the bill for dealing with the opposition, they have also now filed a new trade mark application in the UK to protect their own brand. Having trade mark protection in place would not necessarily have stopped the national brewery from filing their own application. But having protection in place would mean that the case would have been significantly stronger. Intrepid acknowledge this and when I asked them whether they had trade mark protection in place before the issue arose, they said “no, unfortunately not. That was the start of the problem. We concentrated on setting up the business”. There are lots of reasons to file a trade mark application and formally register your trade mark. One of which is that by having your trade mark on the register, it is available for other companies to search and find out that you exist. 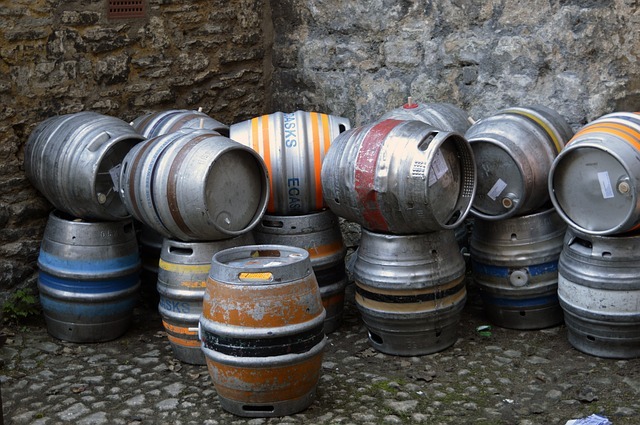 The national brewery may well have conducted searches of the trade mark register, and, having found nothing of note, decided to proceed with their own application. If Intrepid had trade mark protection in place from the start, there may never have been the issue in the first place. 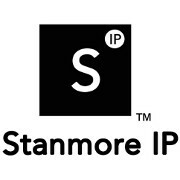 For more information on protecting your trade mark, or defending it against others, please get in touch. This entry was posted in In the news and tagged Brewery, Craft beer, Dispute, Trade mark on 28th July 2015 by forestboy5.